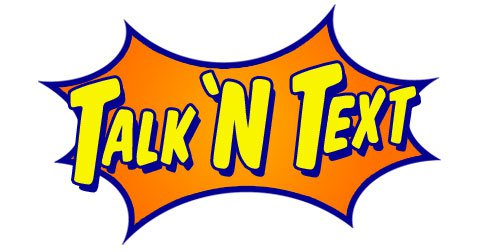 Talk 'N Text is a cellular service of Smart Communications in the Philippines. This is formerly known as Mobiline and Phone Pal. By April 2000, Piltel launched its GSM brand, Talk 'N Text. The service that we offer in here is to load a cell phone with the amount you select!